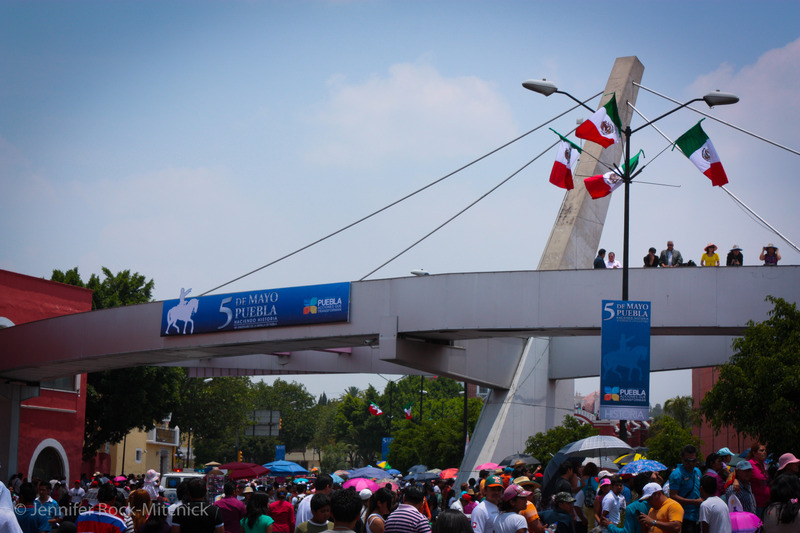 Last year I had the good fortune to celebrate the Battle of Puebla, or Cinco de Mayo, in the beautiful city of Puebla itself. In the heart of central Mexico, the already colorful town came alive with a parade of vibrant floats, vivid costumes and festive music. People were gathered as far as they eye could see, everyone in good cheer, enjoying life in the sunshine. Nicknamed the City of Angels, this colonial town is full of gorgeous architecture and what seemed to be a church on every block. This makes a beautiful backdrop for enjoying excellent food, a rich local art scene, and time spent with friends and other friendly locals. I’m missing Puebla today, spending this Cinco de Mayo back at home, but dreaming of a return visit to the City of Angels.